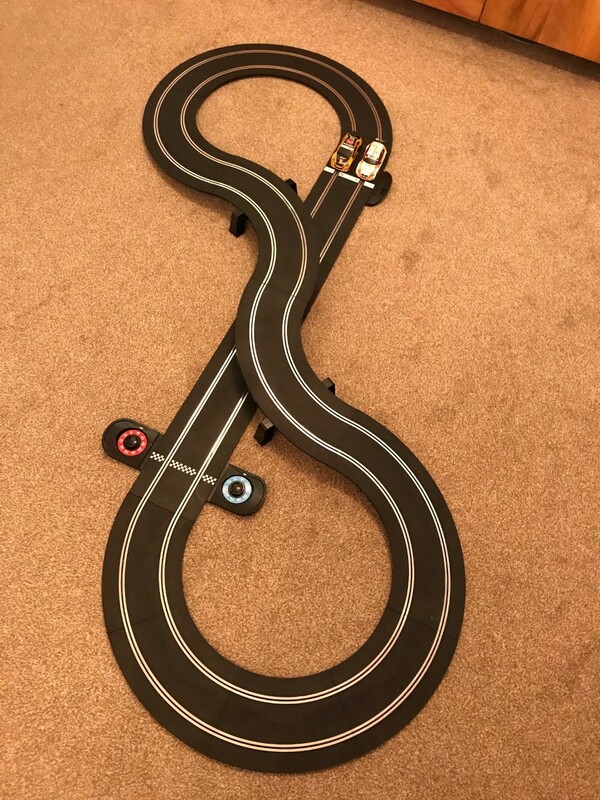 When I was younger I always wanted a Scalextric set for Christmas but it never, ever materialised. 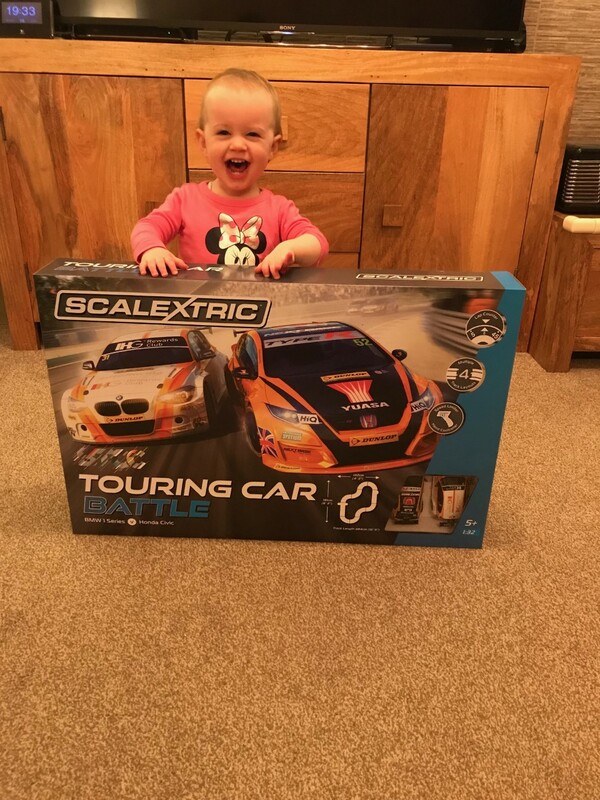 So, when Scalextric emailed out looking for Dad Bloggers to review the Scalextric BTCC Touring Car Battle Set I jumped at the chance. 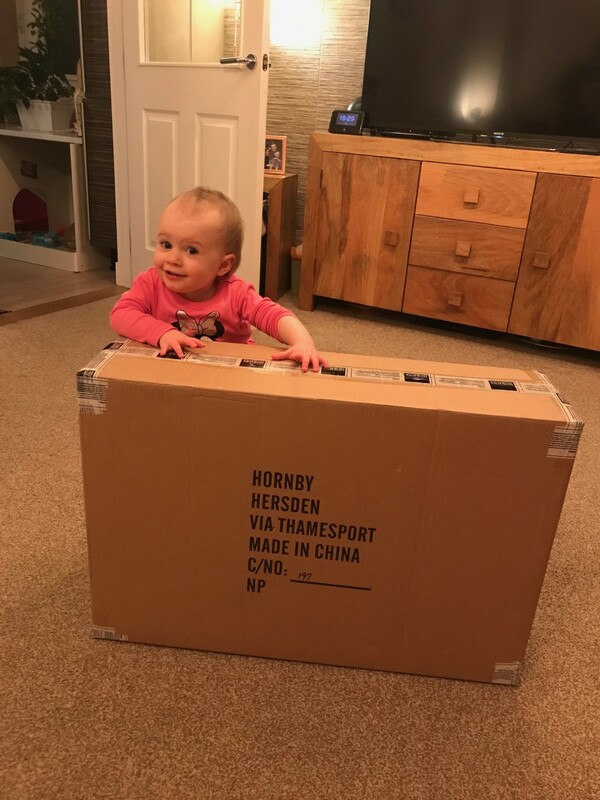 I was so excited when I arrived home from work today to see the box waiting for me, as was my daughter Mara. She loves a delivery, and with the run up to the festive season they are becoming more frequent! Having started in 1958, the British Touring Car Championship (BTCC) continues to draw crowds with high octane racing, impassioned fans and iconic cars. It is also one of the best loved and most famous motor racing championships in the world. Only Formula 1 and America’s NASCAR stock car series have longer histories and all captivate millions of fans around the world. 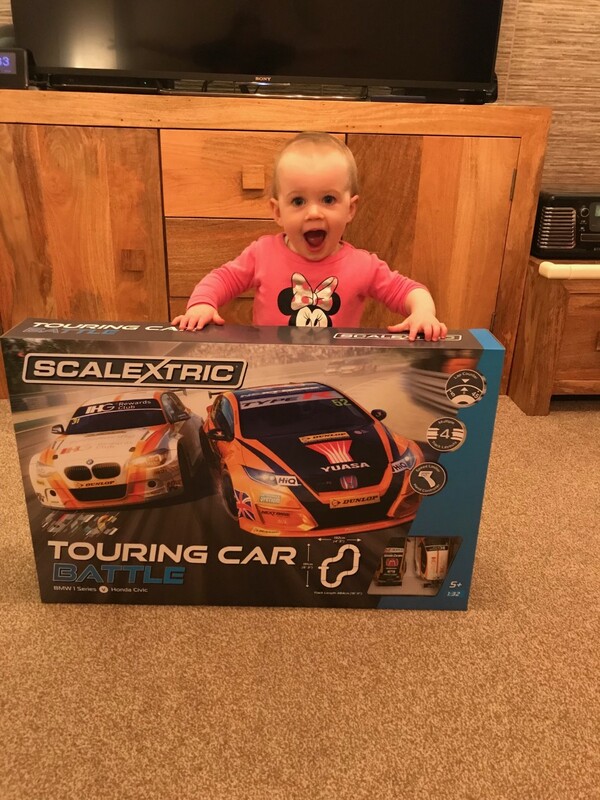 This new edition set includes the cars of the last two BTCC winners of Britain’s most coveted motor sport prize, Colin Turkington’s #5 WSR BMW 1 Series and Gordon Shedden’s #52 Honda Civic Type R.
The Scalextric set is ideal for spending some quality family time and I'm sure over Christmas we will spend a lot of time having races and tournaments with family and friends. It brings everyone together and gets the whole family invested and competing. 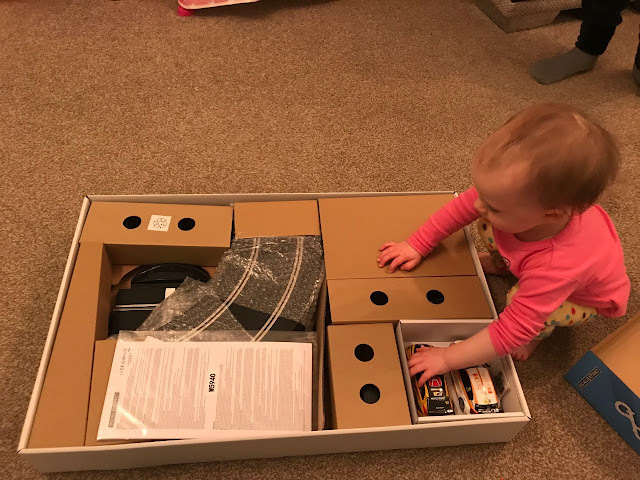 The box says that its suitable for ages 5+, Mara is 20 months and seems to love it already, but she may have to wait her turn while me and my wife get competitive. As the track is so easy to set up and change, the 4 layouts offered will challenge us on every lap. 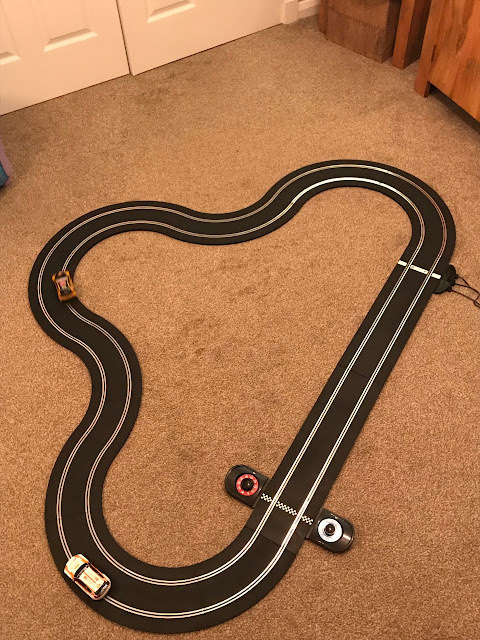 I really enjoyed building up the different tracks and seeing if there was any other track layouts I could come up with. Obviously when I saw which configurations were available, I had to build the one that included the bridges first!! 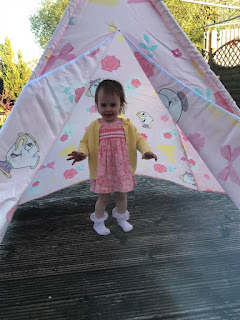 Mara was so excited when we first put it together, squealing with delight as the cars zoomed past. 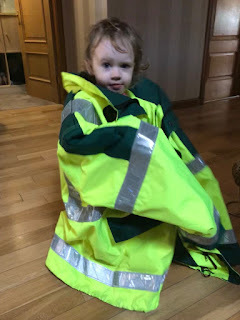 She couldn't wait to have a go of the controllers and the first time she made the car nudge forward she thought it was hysterical! 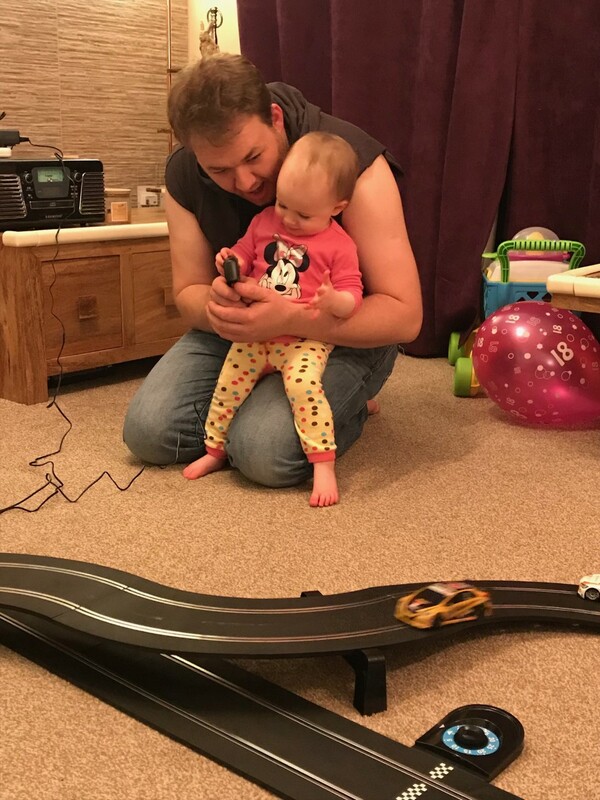 We'll probably have to alter the controllers with the built in speed limiters to make it easier for her to get the hang of driving and stop the race cars shooting off the track at every corner. 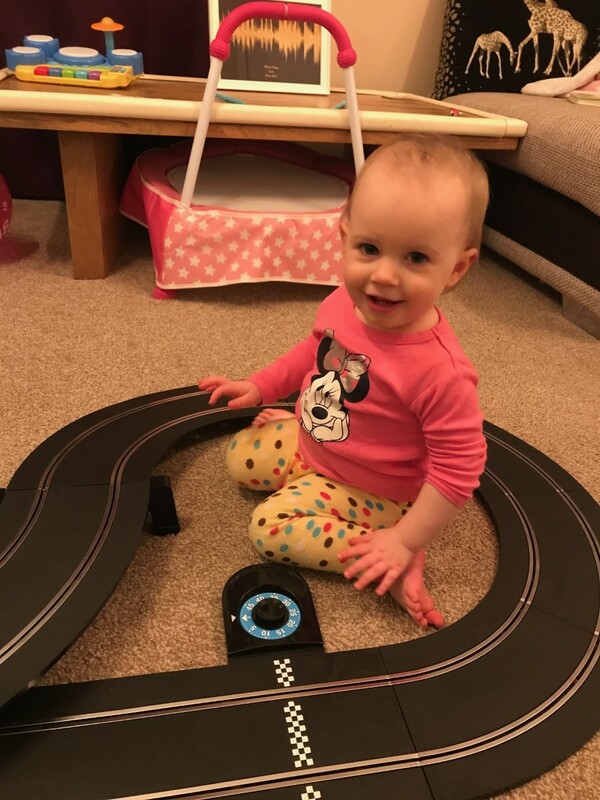 In my youth, a Scalextric set was THE must have, and I'm glad to say I finally have one, in no part thanks to Mara as I wouldn't be Dad Blogging without her! 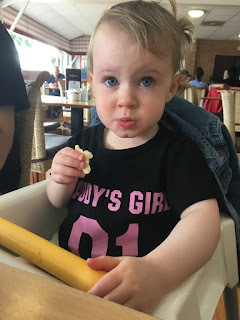 I'm getting to relive parts of my youth through her, and beside her! Priced at a very reasonable £99.99 RRP, the BTCC Battle Set can be found at all good toy stockists nationwide, or direct from Scalextric at http://bit.ly/BTCCTouringCar. I'm certain this will be high up on the list for fans so be sure to order quickly before they sell out. 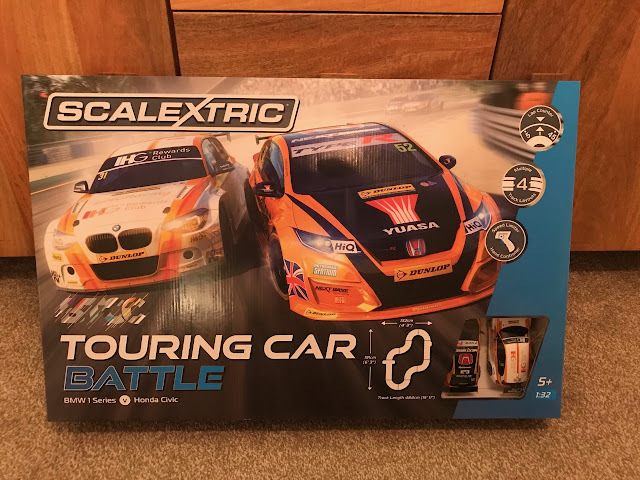 The Scalextric BTCC Touring Car Battle Set brings the thrills and spills of the BTCC into your living room and recreates all the drama and fun at home and is a must have item, especially if the BTCC is your thing. 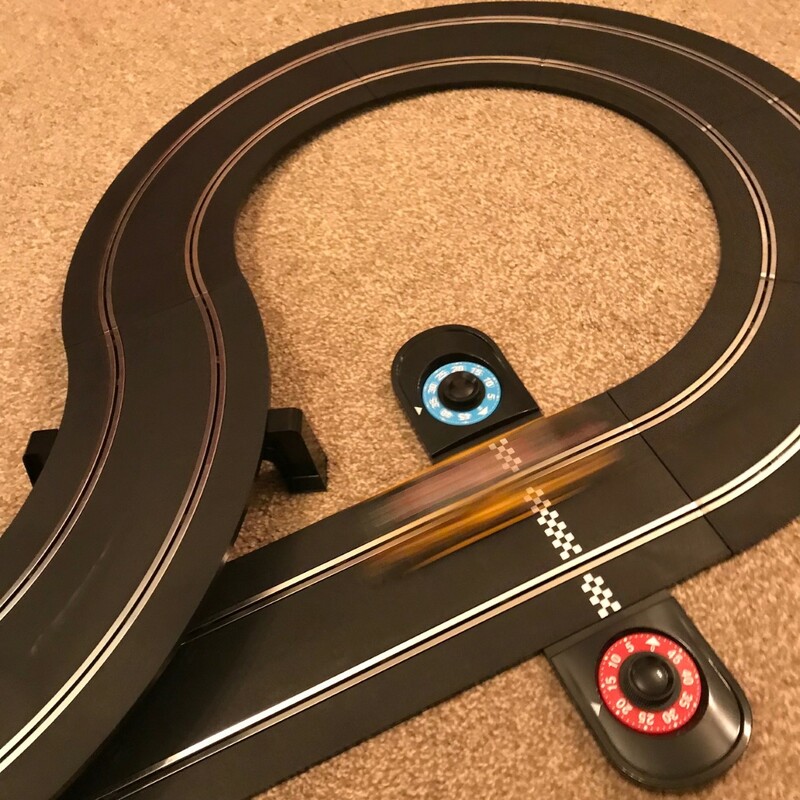 Thanks again to Emma from Fetch PR, Scalextric & Hornby for providing the set for review.